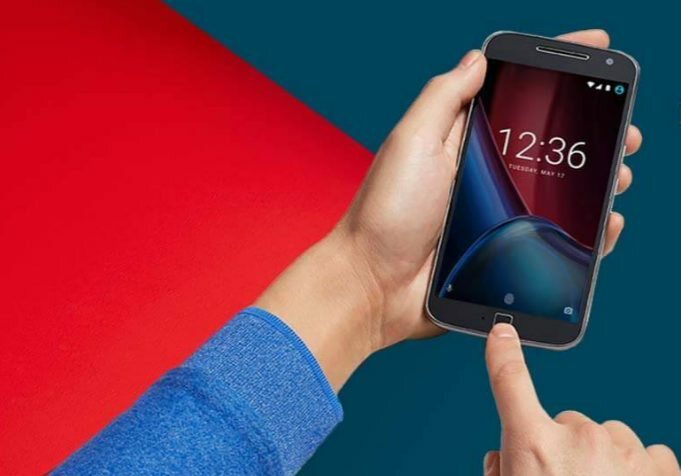 Motorola launched Moto G4 and Moto G4 Plus in India. Both Motos feature alike specifications except for the rear camera and the fingerprint sensor. The Plus varient comes with a fingerprint reader and a better rear camera. New TuroboCharging is also included, which gives 6hrs of battery life in just 15mins of charging. Moto G4 Plus is up for pre-orders exclusively on Amazon India. 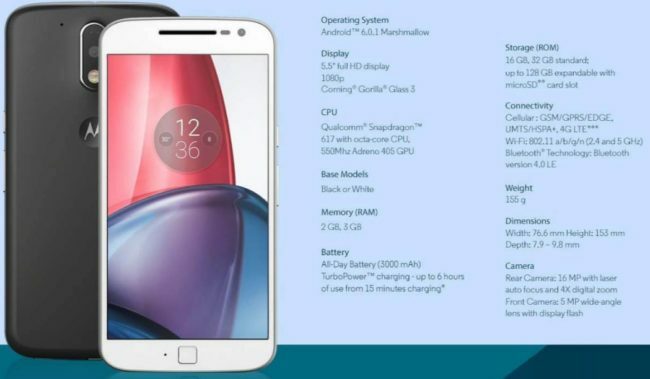 Motorola did not reveal the price of the Moto G4 smartphone which is coming in June. VoLTE 4G, A-GPS, Bluetooth, Wi-Fi and micro-USB connectivity. Plus variant will cost 13,499($201) for 2GB /16GB storage model and 14,999($223) for 3GB/32GB model.